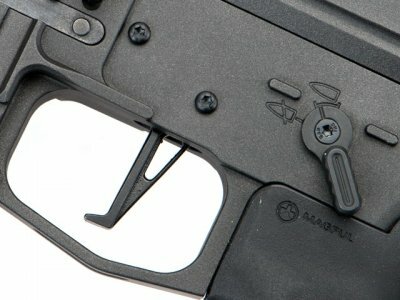 FCC CMC Flat Styled Race Trigger System, featuring a HI-SPEED pre-trigger position & the extended micro-switch contacter, with 50% trigger time reduction over standard triggers and much faster trigger respond! Full CNC machined from solid T6 Aluminum with hard anodized finish. 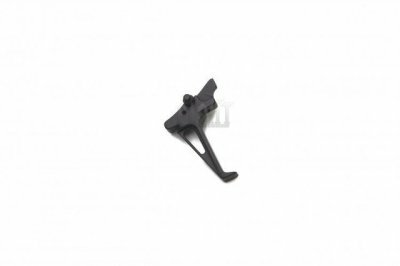 Features a set screw for fine adjestment of trigger response. An upgrade for style and performance. Can be installed in FCC, sys, ctw, dtw and other compatible platform.